I do research in relation to ICT@work. My research is strongly influenced by the perspective of socio-technical systems. I also do some research from the gender perspective. Public authorities and their IT systems used for administration of services. Health care and their IT systems that connect health care with the patients. IT projects and how they work with Agile and users, UX and other quality aspects of systems. IT Governance in the organisation and how the organisations work with the deployment of IT from a socio-technical perspective. 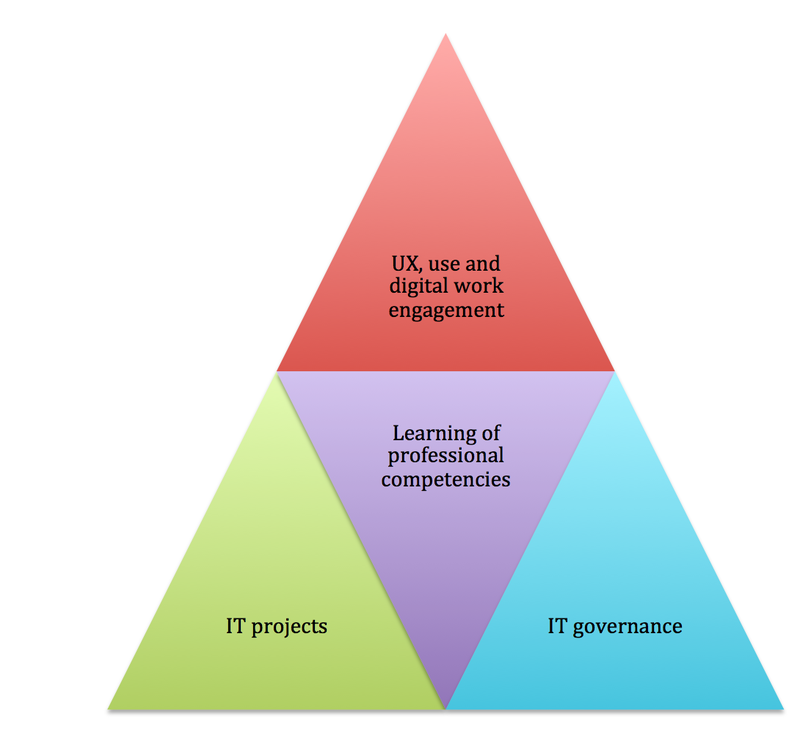 Development and progression of professional competencies relevant for working in IT projects and with IT governance.